Who doesn't love a bit of Felix Jaehn? He's one of the rising DJs that we have all become addicted to. This one track is one of our favourites because it is spreading the message of how we all need to be ourselves in this world. 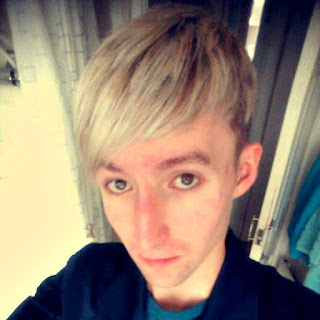 This was released officially on 9 February 2018, the date I have backdated this blog post to, making this a new release. 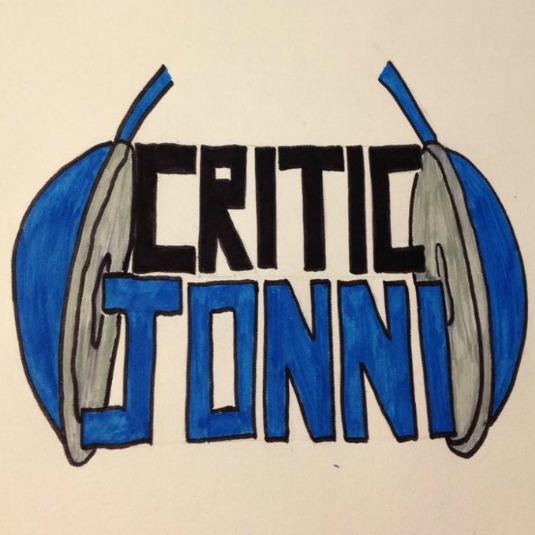 I am so far behind on my blog that I am not happy about it, but I plan to put in the work and catch myself up. It will happen, even though it does feel like an impossible task. This music video isn't as great as the song itself, though. 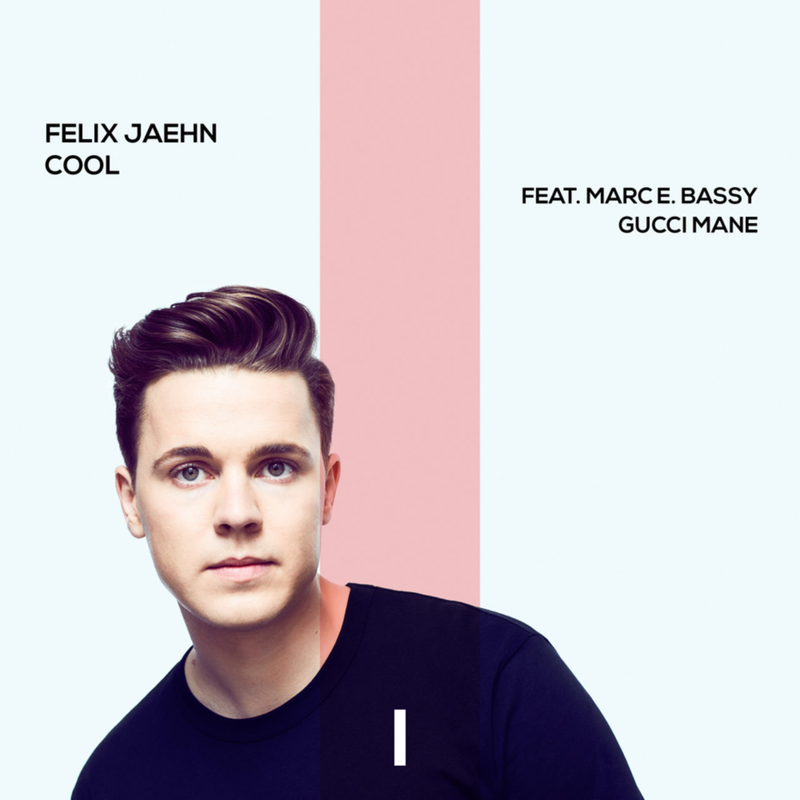 Watch Marc E. Bassy perform this track to the camera as various shots show off people being themselves in this music video for Felix Jaehn's song "Cool" that also features Gucci Mane. Felix Jaehn, real name Feliz Jähn, launched onto the music scene with a cover and has since managed to build up his profile within the DJ world as well as the music world. This is his first release of 2018 and was followed up with his album - which was released the following week. It's a great promotional lead single, but it didn't help to promote his album more than any of his previous single releases. It just lacked promotion that this song really needed since the content is exactly what we need out in the world. The song features Marc E. Bassy, real name Marc Griffin, who has been building up his career in the past couple of years. He has collaborated with G-Eazy a few times and has had one hit international single. He's definitely got this potential around him which suggests that a few bigger hit singles will be released by him, no doubt. There's also a feature from Gucci Mane, real name Radric Davis, who is definitely the American rapper we're all keeping our eyes on. He launched internationally as the feature on Rae Sremmurd's "Black Beatles" and has ever since made his name known globally. He continues to be a prominent force in music, so this team-up should've been a worldwide hit, it just wasn't. 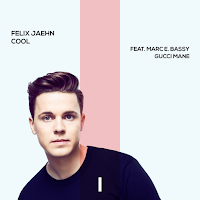 "Cool" was written by Felix Jaehn, Scott Harris, Rick Markowitz, Micah Premnath, Radric Davis, and Jonas Jeberg. Directed by Drew Kirsch, this music video doesn't go anywhere. It's a pure performance piece that attempts to showcase Marc E. Bassy, but it's so disappointing as a complete whole. There are scenes of Felix Jaehn in the background, but the focus is on Marc E. Bassy. Now, this wouldn't normally get on my nerves, I'm all for artists promoting themselves, but they really need to be comfortable in front of a camera and be able to send their performance vibes to the audience at home. No matter if it's a dance song, a country song, a rap song, a jazz song, a classical song, a metal song, an instrumental song, or a pop ballad. Marc E. Bassy is lacking performance. There's nothing that interests me into watching him sing the song. The music video starts off with Felix Jaehn talking in his own language, with English subtitles at the bottom, which says: "It is so important to be authentic and just to be true to yourself. It does not matter who you are how you look or what clothes you wear as long as you are authentic. The moment you are acting and trying to be someone else is when you really aren't cool." What a way to open a video, especially one that has a brilliant song with a deep meaning, like this one; well, until the video fails to do or go anywhere. There are various characters in this, which suggests that maybe there's a bigger music video behind this and it has been stripped back or the narrative has been edited out; as these stories aren't something that we are capable of following in this visual. Marc E. Bassy takes up the majority of the scenes and his presence isn't addicting or engaging. He loses most of the audience. Overall, this music video could've been a hell of a lot better, if it had been done right. Instead, it just fails overall. Felix Jaehn may have stated that this is his favourite music video yet, and we stand by his opinion as the song and visual does suggest that people should be authentic to themselves and be who they really are, yet at the same time it's completely lacking and just isn't something we want to watch again and again.